What a glamorous night! Student arrivals at the ball in an amazing variety of cars were enjoyed by the public. Emma Bailye arrived on her horse! The theme of this year's ball was "The Great Gatsby". The school ball committee worked hard to provide an elegant backdrop for the ball. Students were treated to beautiful singing performances by fellow students Leila Ben and Rachel Vibart. Many thanks to the committee and staff for their hard work to make the ball a great night. 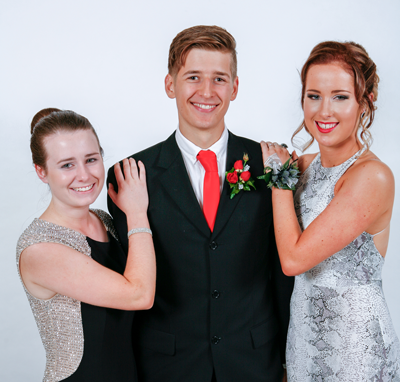 Students who attended the ball can now access copies of their photos from the school.